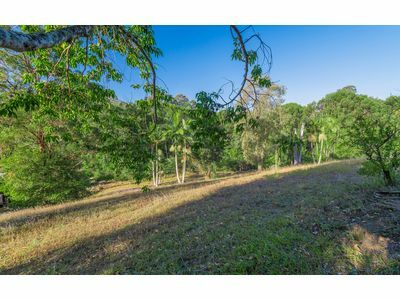 Best land on the south side…with mountain views ! ! 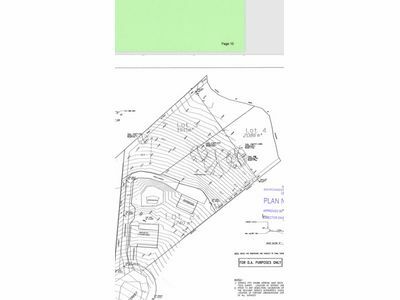 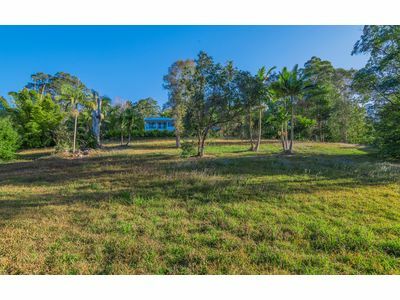 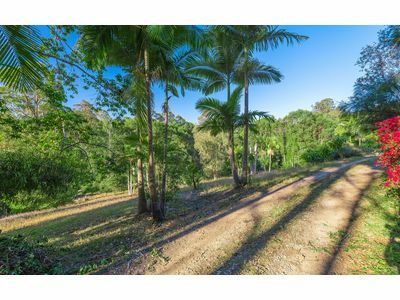 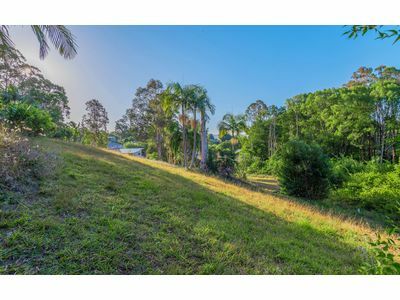 This is a unique opportunity to own your very own parcel of land only a short bike ride from the heart of Bellingen. 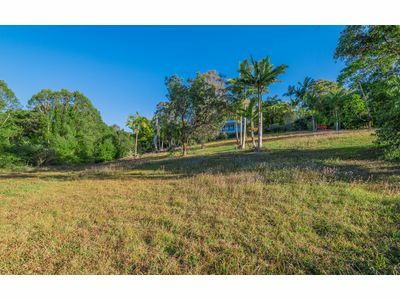 Enjoy prime land where you can build a home to your specifications. 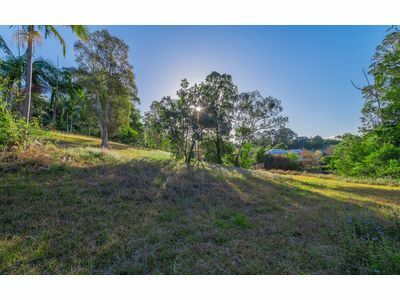 Sit back and enjoy magical mountain views and an ever changing scenery. Power & telecommunications are taken care of – all that’s left is for you to build your dream home.